When you encounter problem with update for printer you no longer using, you probably go to device manager and want to remove it. But you cannot found it, because it was installed automatically without your decision. Now, drivers still exists in the register, but cannot be updated. 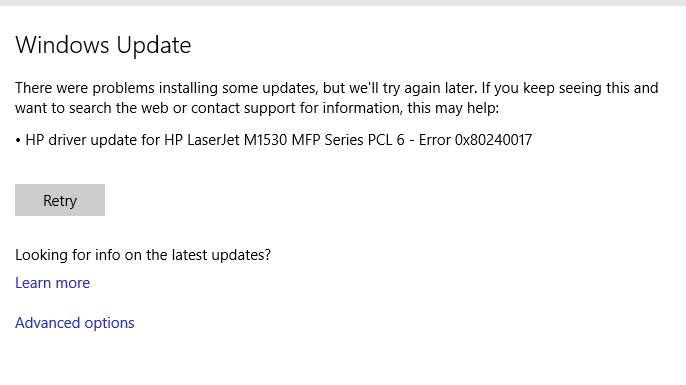 Below you can find update error for HP M1530 that I was using. 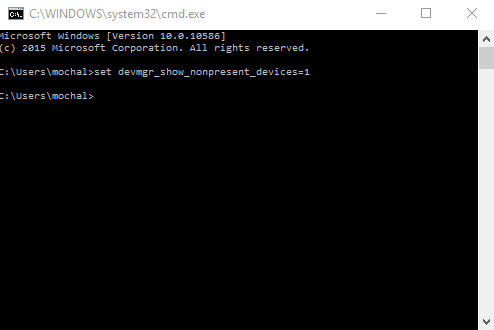 Check in device manager now if this printer/device is shown. If yes - remove it. Restart computer and check register one more time if this entries are not exist anymore. 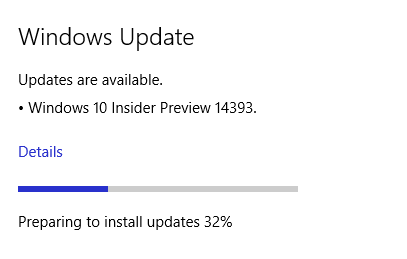 Then you can check updates. Finally, my updates are working.